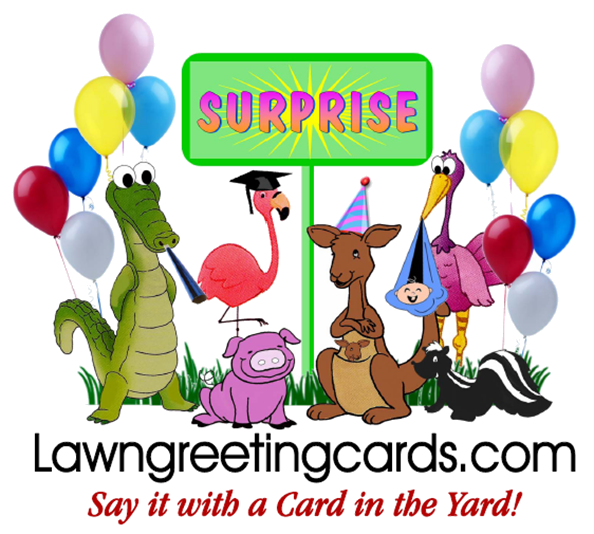 LawnGreetingCards.com is family owned and operated; we have been in business since 2006. Our main goal is to make your special occasion as "special" as it can be. We have made it our goal to make sure every customer is 100% satisfied!